With your help, the Southernmost Coconut Castaways will be updating and streamlining the Club logo shirt inventory by holding a T-shirt Design Contest! The selected design will be printed in both men's and ladies styles and used only one time to create a special, limited edition t-shirt. The entry may be drawn or printed on 8-1/2” x 11” paper, or may be any of the following art file formats if submitted electronically: JPG, PDF or PSD. 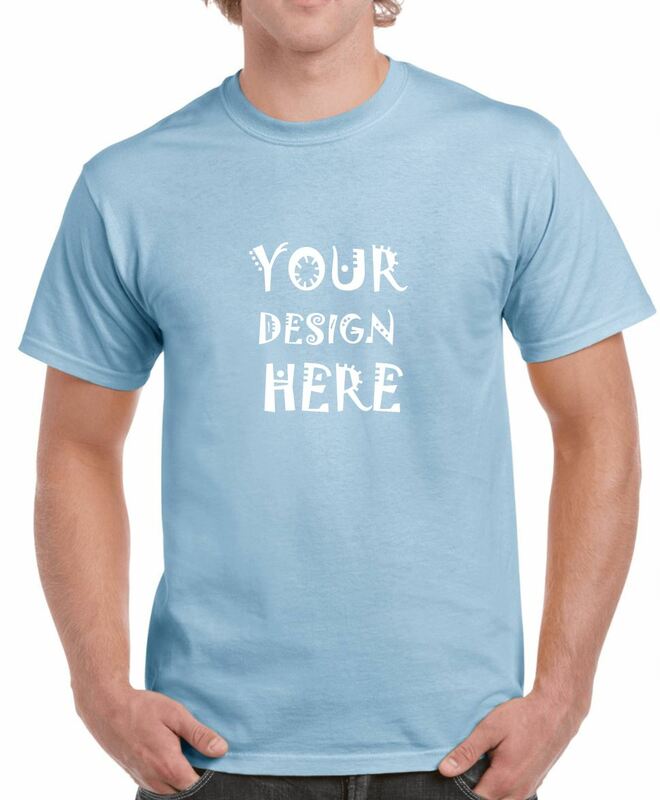 Send printed entries to T-Shirt Contest, Southernmost Coconut Castaways, P.O. Box 431497, Big Pine Key, FL 33043, or hand deliver to Glenda DeRudder at any Jump Up or Howie Show. Electronic submissions, including signed Submission Form, should be emailed to photos@southernmostcoconutcastaways.com. The winning design will be selected by the Club’s Board of Directors, based on creativity, broadest member appeal, and “printability.” All entries must be original creations by the contestant, incorporate the Club logo, have never been published, and not contain profanity, trademarks, logos, or copyrighted works of any other person or business. The winning design will remain the property of the Club, and will not be returned to you. The Club may use the winning design at any time after the contest. The winning designer may display their own design in a portfolio or personal collection, but may not sell or reproduce the design for any other purpose once submitted to the contest.